Our central nervous systems are the control centres of our bodies. With conditions such as these, specialist physiotherapy skills at ProPhysio are available to optimize function and manage symptoms. 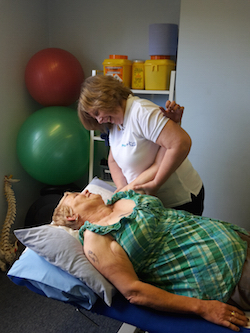 Get in touch to find out more about how our physiotherapy services can help manage a range of neurological conditions.